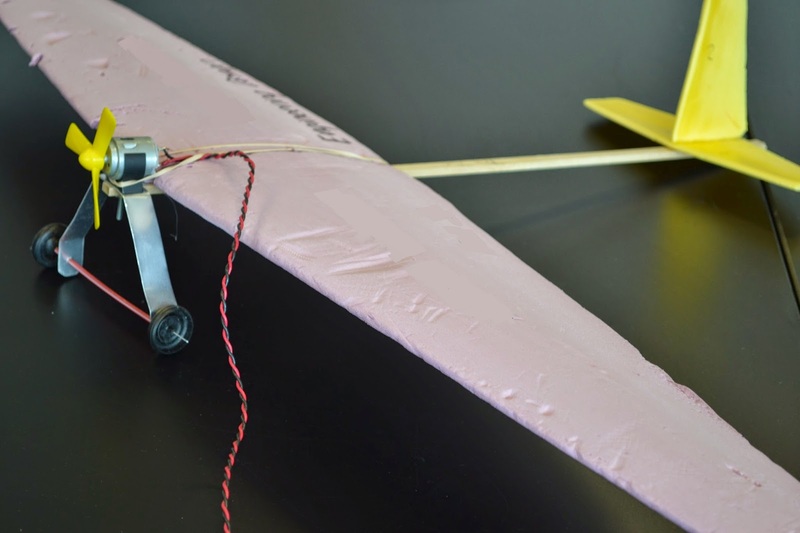 To help familiarize teachers and coaches with our NGSS/CCSS standards-aligned curriculum for students in grades 6-12, we offer a one-day coaches workshop each summer, where participants can familiarize themselves with the curriculum and design, build and fly their own airplanes. During the workshop, we walk teachers and coaches through the curriculum answering questions and providing tips to best reach all students. We discuss design elements and practical building tips to keep this project low cost and accessible to all students. In the afternoon, teachers and coaches are provided with the opportunity to fly their airplanes, getting experience working with the flight circle as well as experience making adjustments to get their airplanes to fly successfully. After the airplanes fly successfully, participants work to add cargo to see whose airplane can successfully carry the most. Ready to register? Head over to our registration page to sign up!